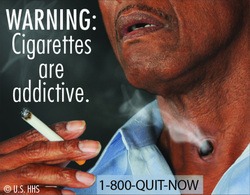 Will "Graphic Warnings" Make a Drastic Difference? Will these warnings help people quit? This one seems aimed at those smokers who care more about others than themselves. 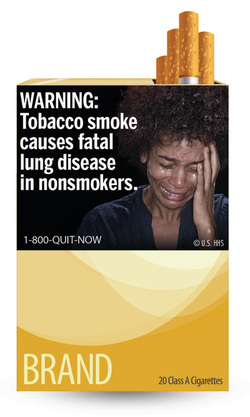 Maybe these messages will reach the heads and hearts of smokers and help them help themselves.